A century ago, Thomas Huxley, a renowned biologist who was Charles Darwin’s right hand man, said that the oceans are so plentiful that they’re inexhaustible. Cut to present times, various studies, most notably by Ellen MacArthur Foundation have reported that there will be more waste plastic in the sea than fish by 2050. If we don’t clean up our act. 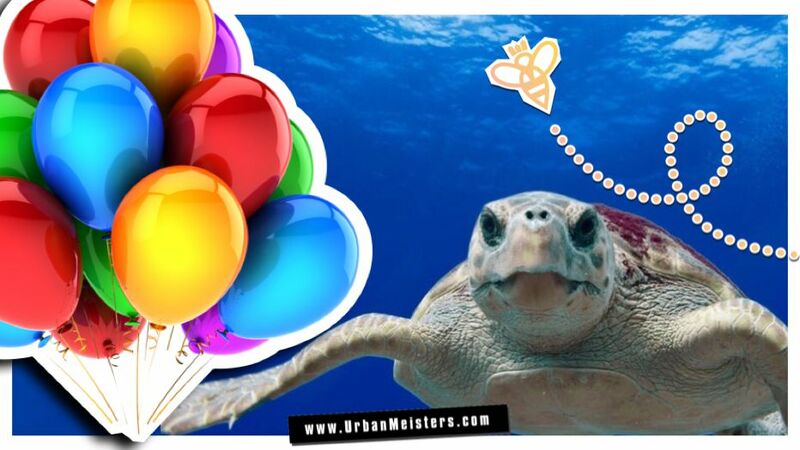 UrbanMeisters, don’t wait for massive ocean cleaning drives or industrial overhaul to change that shocking stat. There are great many things you can do to at your ‘micro level’ – day to day. For this, we are excited to present our Save Oceans Guide with partners ModestFish.com who have created a comprehensive guide on ocean pollution. 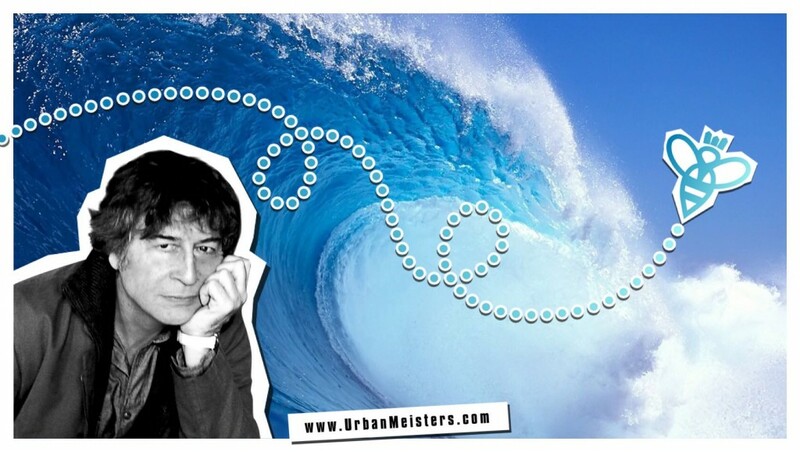 Together we will present to you, easy to do and effective solutions to that can really help save the oceans. ModestFish.com was started by fish hobbyist Christopher Adams and the team is now dedicated to creating ‘happy enviornments’ for all marine life and gives fish enthusiasts all the useful information. Troubled by the rapidly accelerating ocean pollution, they came up with a dedicated guide on how to save oceans. You’ll be suprised how our activities actually affect marine life and you’ll be surprised how easy it is to change these. Let’s begin by understanding ocean pollution. Do you know just how depenedent we are on oceans? Apart from these hard facts, oceans also play a huge role in civilizational development- throughout history, it’s been a vital source of sustenance, transport, commerce and growth. We all know the bounties of the oceans but we’d like to especially mention a relatively new but rapidly growing area of ocean resource- marine energy technologies or MREs. These MREs so far add up to only 0.03% of the global energy mix, but they’re experiencing accelerated growth, at times more than 80% per year! This is a very important factor in our quest for renewable energy sources. Do read Blue Diplomacy expert, Jean-François Frier’s comprehensive research summation on all existing MREs, which was exclusively published on UrbanMeisters, to get a better understanding of the subject. The oceans are crucial to our sustenance and we need to step up to the challenge of cleaning up our act. About 80% of marine pollution comes from land based activities. Keeping industrial waste and pollution aside, we urbans contribute a lot to ocean pollution with our unprocessed sewage discharge, crippling plastic use, irresponsible beach use and littering habits. Rash lifetsyle decisions that can be easily recitfied. We’ll take you through these key pointers in detail in our Save Oceans Guide and in this first edition, we start with plastic. Reportedly, about 300 billion pieces of floating plastic, have clogged the Arctic Ocean alone. 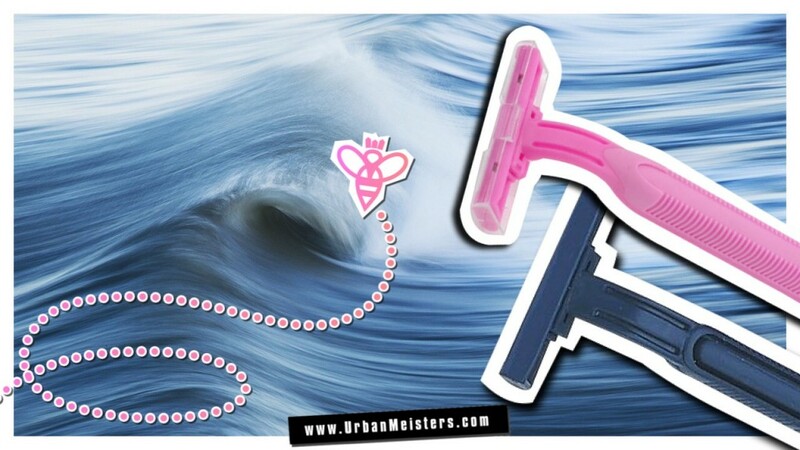 This plastic, in the form of ocean trash, is responsible for about 80% of the negative effects on marine animals. This is only increasing as you see by these numbers- in 1950, the world’s population of 2.5 billion produced 1.5 million tons of plastic; in 2016, a global population of more than 7 billion people produced over 320 million tons of plastic– this is alarmingly set to double by 2034! Unless we do something do curb this. 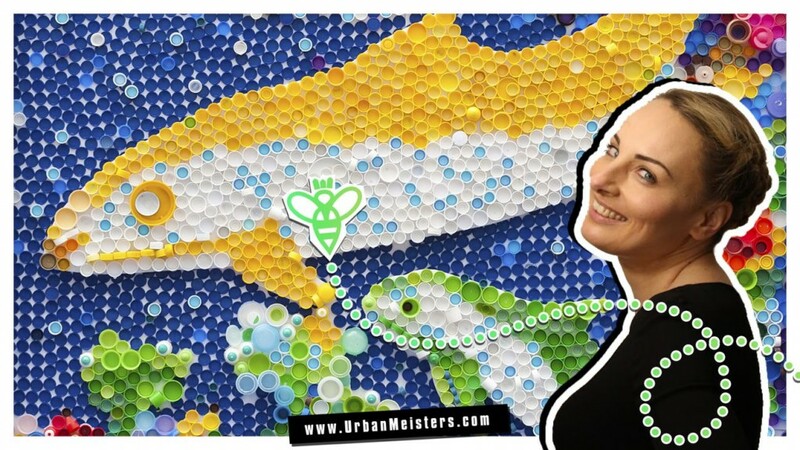 UrbanMeisters has always tried to help you reduce plastic in everyday life- from quitting plastic straws to cutting down plastic entry into kitchen to evaluating whether drinking out of plastic is ok or not to a comprehensive guide on how to cut down on plastic use in everyday life. 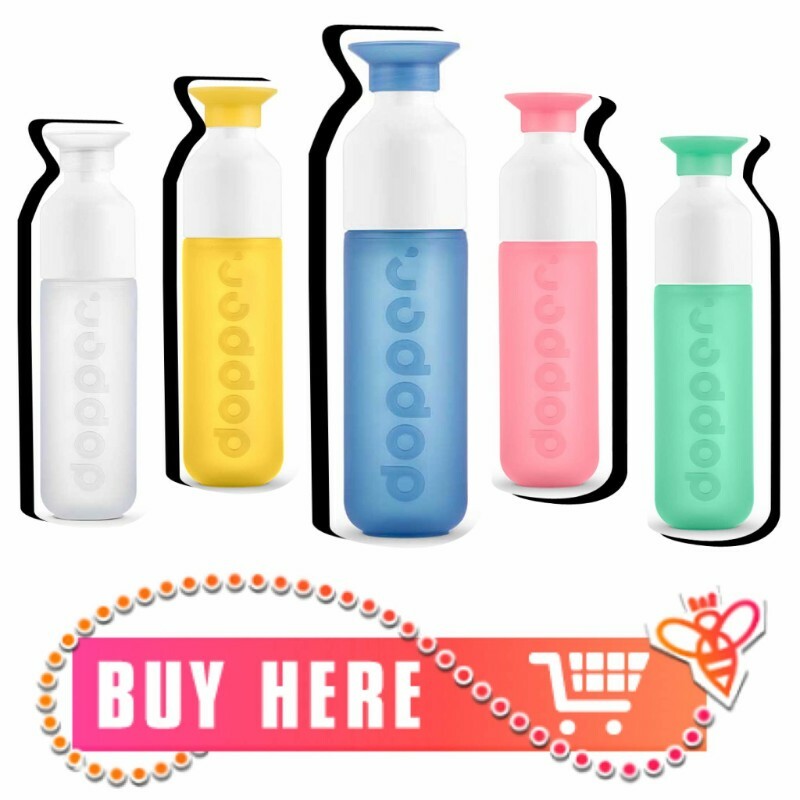 We have also given you green alternatives to plastic products like BaliBoo Bamboo Straws and Bamboo Toothbrush and re-usable drinking water bottles Dopper. All in all, we’ve not gone easy on plastic but this Save Oceans Guide focuses more on another side of plastic consumption. One that escapes attention very easily in the best of green living guides but are just as problematic. These plastic varieties and uses are seemingly ‘small’ and ‘inconsequential’ but they do matter in the everyday scheme of things. Like today’s first pick- chewing gum. Wait, what does that have to do with plastic? Read on. 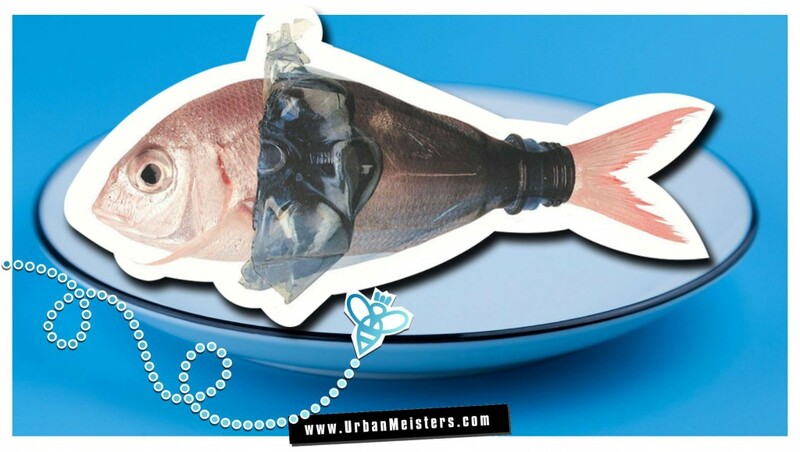 Save Oceans by chewing less gum? Well more like save the enviornment as a whole by chewing less gum. We’ll put it in perspective for you. You see, chewing gum, bubble gum or whichever gum, is essentially a polymer- synthetic plastics that do not biodegrade. 100,000 tons of gum is discarded every year and 80–90% of this is not disposed of properly making it the second most common form of litter after cigarette butts! That is certainly a sticky problem now. To make matters worse, trashed chewing gum has made its way into our food chain already. It has been found in fish where it can accumulate toxins over time! So next time you spit that gum out think about how big a cumulative impact this action makes on the enviornment. Here’s a very sharp and comprehensive infographic on the chewing gum problem by Custom Made. Read to understand the problem and also note what are the best ways to dispose of that gum next time. UrbanMeisters, we’ve always told you that green living is very simply about re-shaping our daily routines a bit, re-thinking our habits a bit and recahing out for accessible alternatives to pollutants in whatever capacity we can. So we always come with solutions. Chewing gum is a habit? Why not switch to these green alternatives? If you love to chew, here are some alternatives for you and no we’re not punning on chewing brains here! 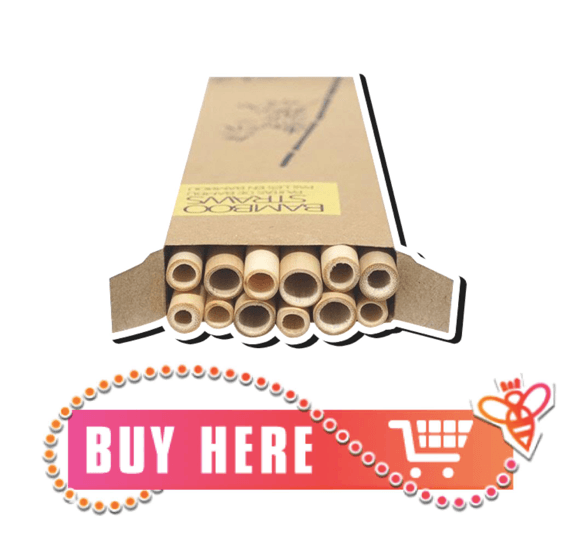 Chicza – 100% natural, organically certified, and harvested under a fair trade scheme, Chicza is biodegradable. Cloves – A natural spice, cloves have many benefits beyond freshening your breath. Cloves help improve digestion and reduce inflammation. Fennel seeds – Often used as flavoring in natural toothpastes. Cardamom pods – A spice native to India, people say it’s comparable to mint. Mint leaves – Stay minty fresh without rotting your teeth or harming the ocean. There are also sustainable chewing gums in the market now- natural and biodegradable. So that’s the first of plastic you never suspect in our Save Oceans Guide. 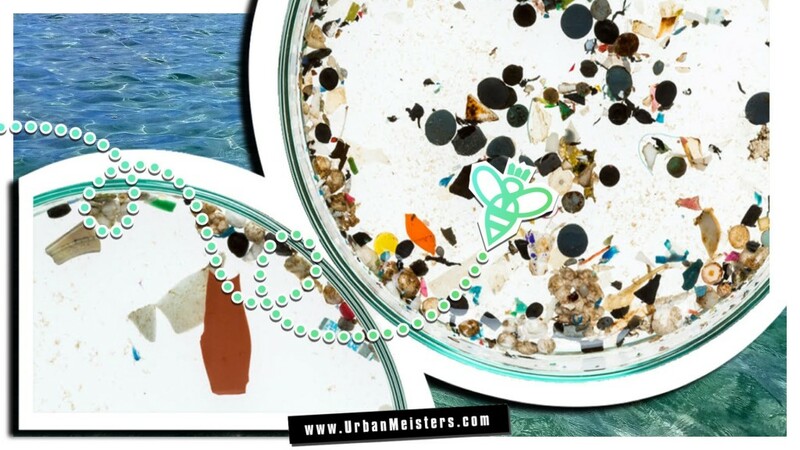 If you have more suggestions on more such plastic products or how to save oceans then write to us on contact@urbanmeisters.com or post your tip on social media with #GreeningIsWinning & tag @urbanmeisters (on Facebook, Instagram & Twitter). Let’s share our green living hacks. 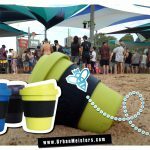 [GREEN MUSIC] Attend music festivals & leave a greener footprint by going Zero waste!